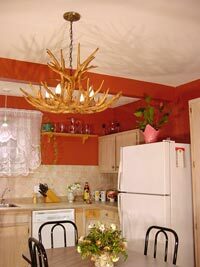 If you have any questions regarding this products you can contact us via e-mail or phone 250-217-8702. 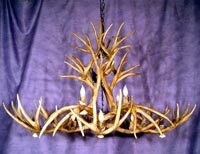 Large Reproduction Mule Deer Chandelier RL-1. 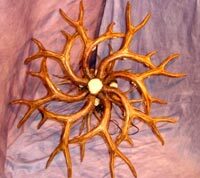 Reproduction Mule Deer Inverted Oblong Chandelier RL-6. 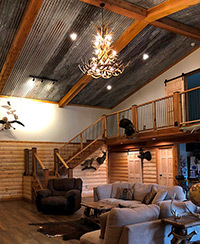 Overall minimum height including four chains 38"